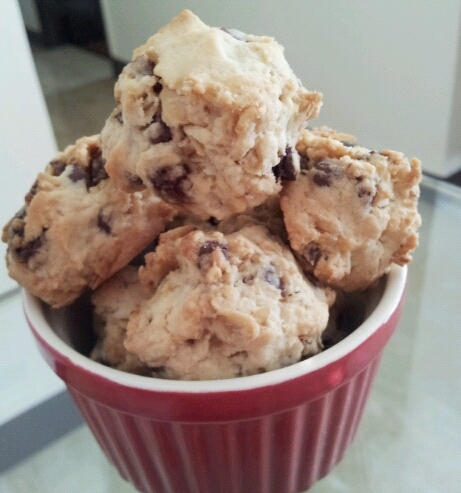 Hi Eileen, love your combination of oats,raisin and chocolate chips. Wish I can have some now, yum yum … yours look tempting. I wish I can share with you too! 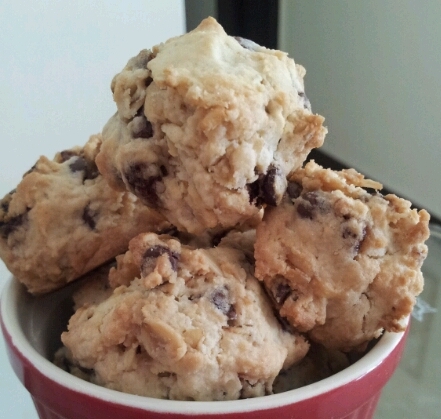 eileen, would be very happy if i can have some of these now to munch..oh, i’m so lazy to bake these days! It looks delicious! I love chocolate chip cookies. And this is healthier as it has oats.